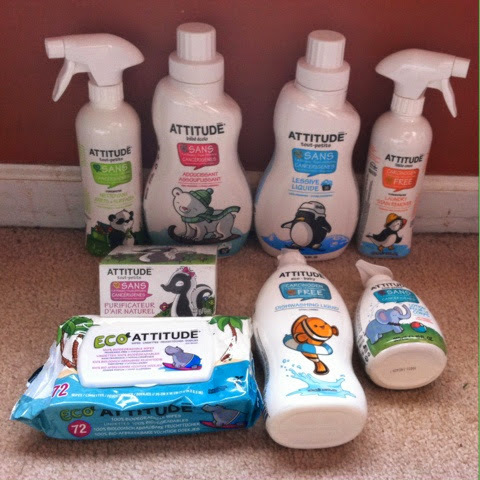 I received complimentary products from ATTITUDE to provide this review/giveaway. If you’re ready to accessorize your cloth diaper stash, you’ve come to the perfect Event! A fabulous group of bloggers have come together to help you do just that – with Cloth Diaper Accessory Giveaways! If you love cloth diapering, then you’ll love hopping around to see what each blog has in store for you and your Fluffy Stash! 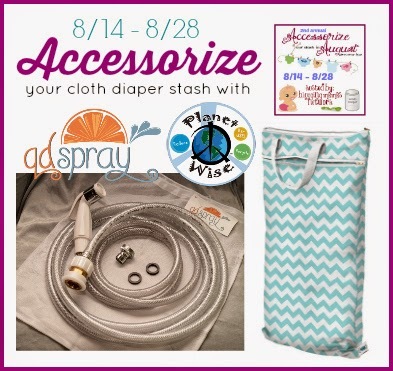 Don't miss the Grand Prize which includes 2 Cloth Diaper Stash Must-Haves: a Hanging Wet/Dry Bag and a Diaper Sprayer! Welcome to the Clean ATTITUDE Baby Gift Basket Giveaway! "Human activity is directly responsible for the global warming causing glaciers to melt around the world. By 2050, polar regions can expect to lose their ice caps, causing thousands of fatalities in the animal kingdom. Do your part to not pollute the water by using non-carcinogenic water-related substances." Nanny to Mommy recently had the opportunity to receive a baby gift basket from Clean ATTITUDE to review. You can read some of those reviews HERE. 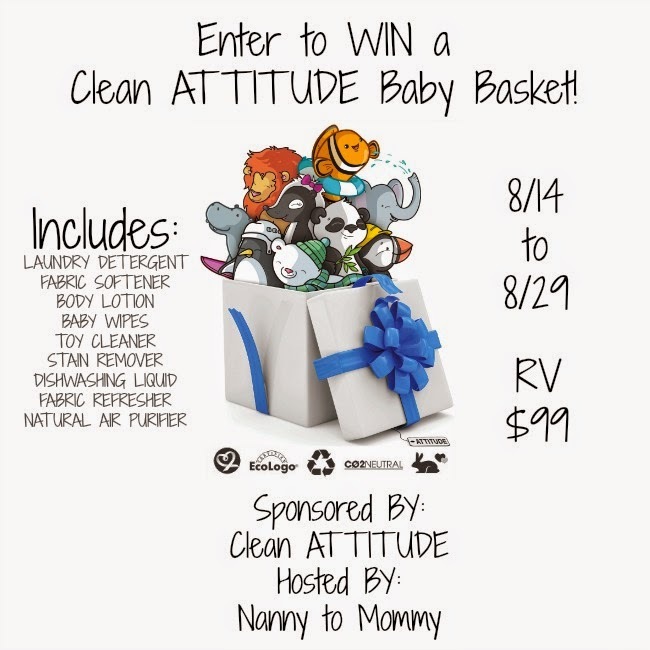 Nanny to Mommy is excited to be offering a Clean ATTITUDE Baby Gift Basket (RV $99) to one lucky reader! Now that you've entered my giveaway, Don't forget to enter the Grand Prize below! And make sure to hit up the linky for other great giveaways! 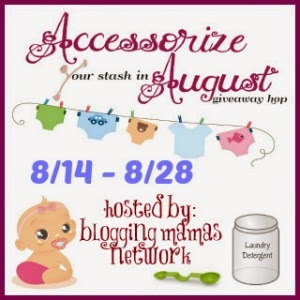 So Easy Being Green, Viva Veltoro, the Blogging Mamas Network, and the Accessorize Your Stash in August participating bloggers are not responsible for sponsors who do not fulfill prize obligations. Giveaway is open to US only, must be 18+ to enter. Winning entry is chosen by Random.org, all winning entries are verified. No social media was involved in any way with this giveaway. Although Nanny to Mommy received complimentary products to provide this review/giveaway, all opinions are my own. Nanny to Mommy and participating bloggers are not responsible for prize fulfillment. If you have any questions about this giveaway or would like to see our product featured in a Nanny to Mommy giveaway event, please contact Diana.n.chastain@gmail.com. These eco-friendly products look great and cute too! My baby has severe eczema, and I would love to try them for his clothes. ATTITUDE Laundry Detergent is a natural and efficient option to fight stubborn laundry stains.